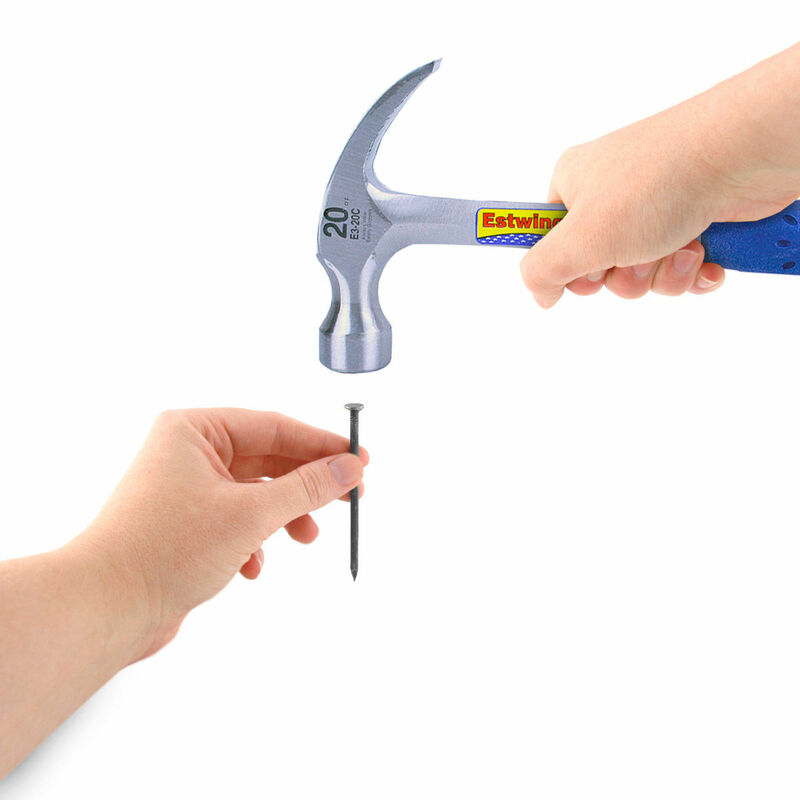 Estwing's Curved Claw Solid Steel Hammer provide unsurpassed balance and temper. 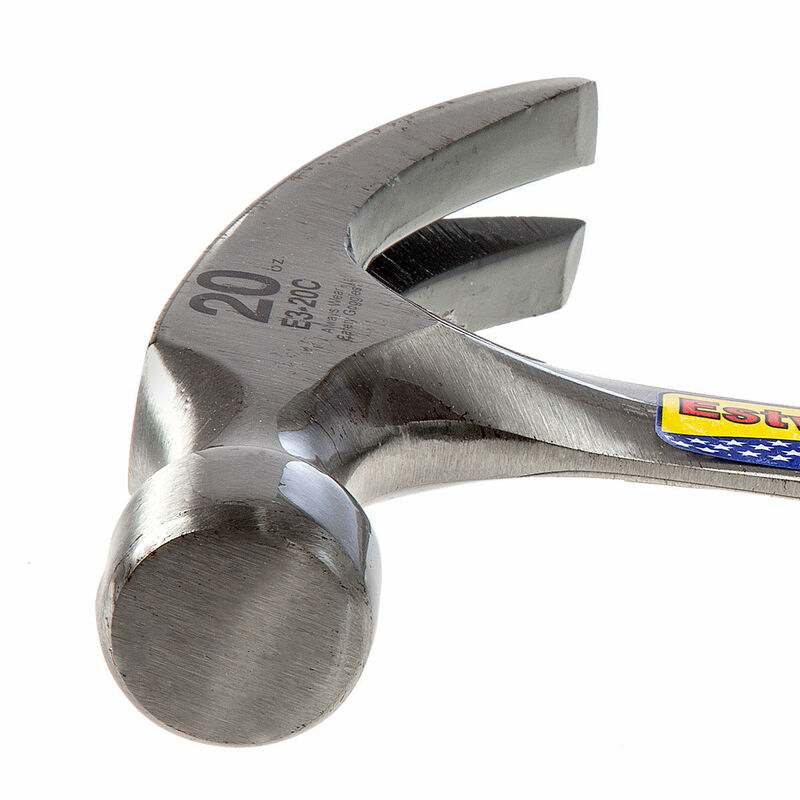 The head and handle are fully polished and forged in one piece. The exclusive Shock Reduction Grip® is moulded on and offers the utmost in both comfort and durability, while reducing vibrations caused by impact.